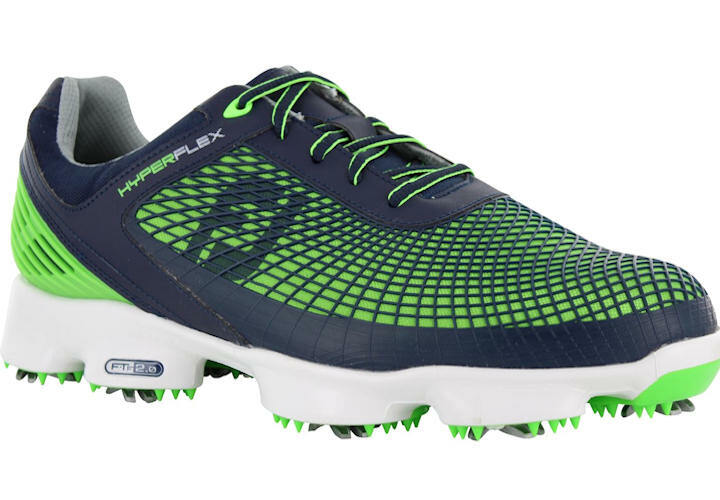 If you think your game could use a pair of expert eyes giving it the once-over in time for the new golf season – and let’s be honest, whose doesn’t? 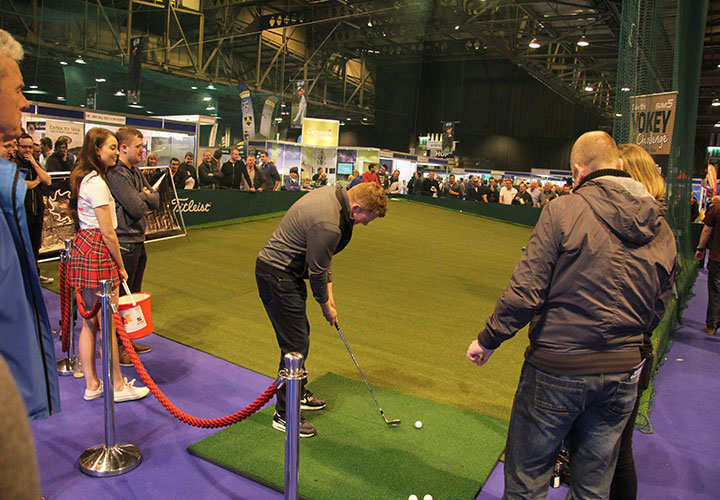 – then make sure you come along to the 2019 Scottish Golf Show where free 15-minute lessons with PGA professionals will be available on all three days. 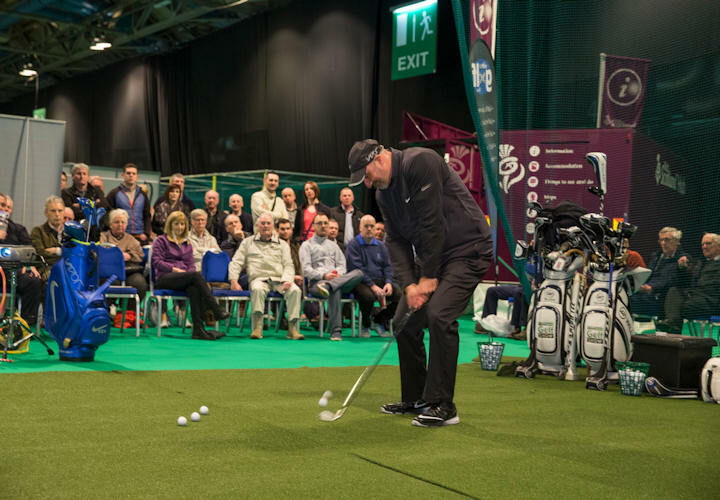 There will be over 700 lessons given away at the show but they tend to book up fast, so make sure you register your interest and book your own slot as soon as you arrive. The pointers you get could make all the difference in the competitions you enter this year.